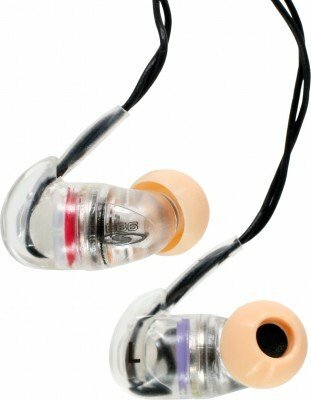 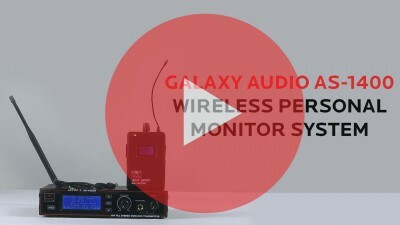 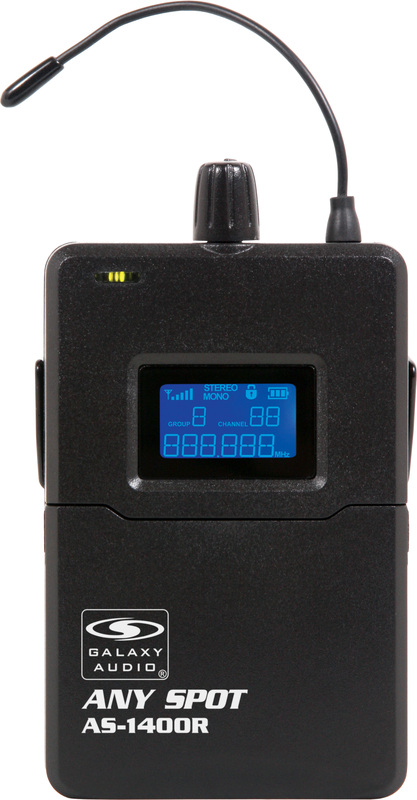 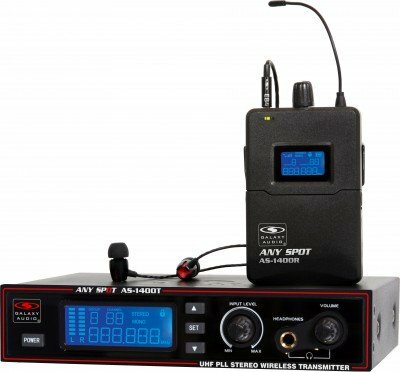 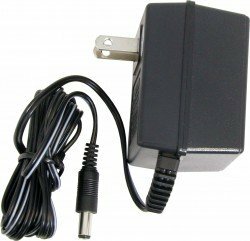 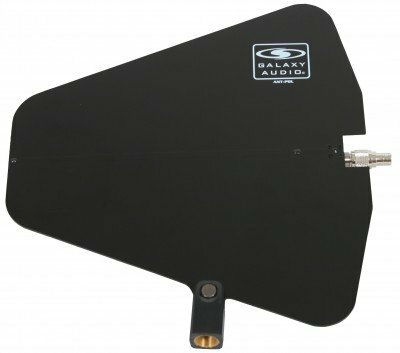 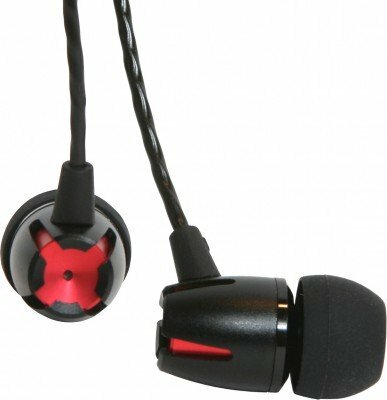 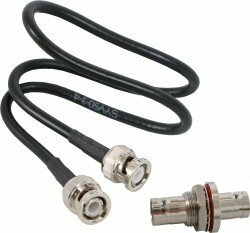 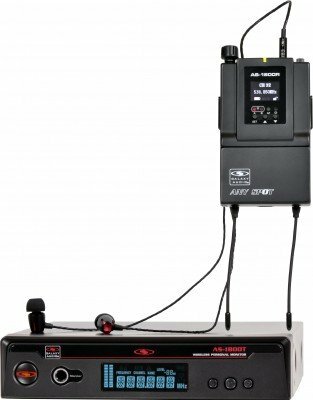 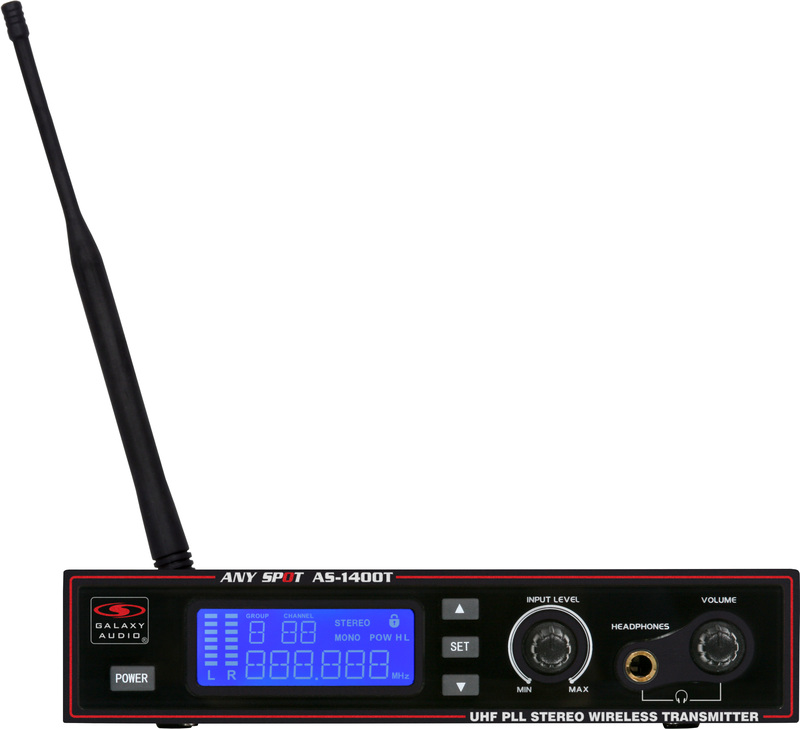 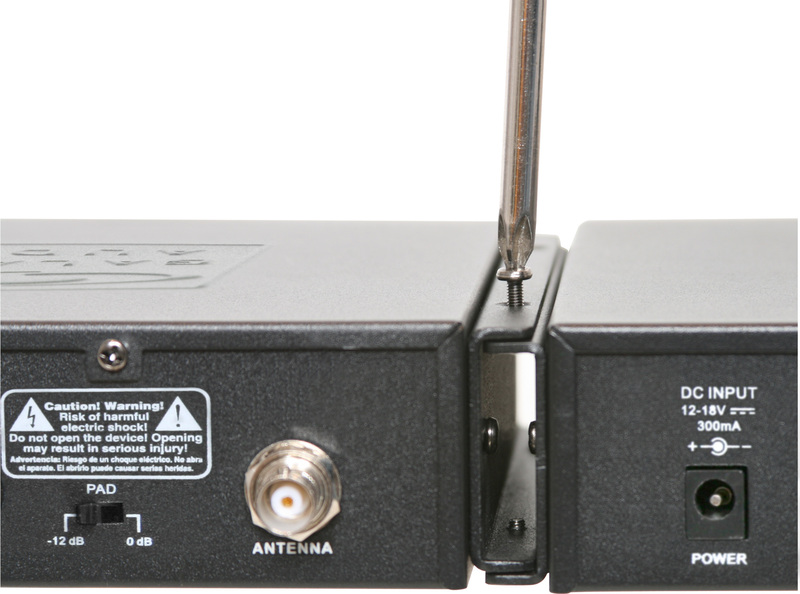 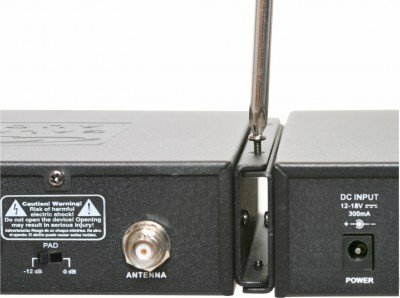 AS-1400 Wireless In-Ear Monitor with Standard EB4 Ear Buds: 275 selectable channels, includes 1 AS-1400T, 1 AS-1400R, EB4 ear buds, single/dual rack kit, antenna, and power supply. 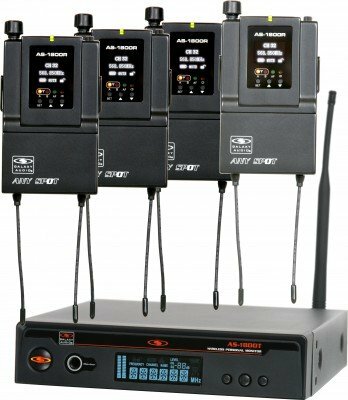 AS-1406 Wireless In-Ear Monitor with EB6 Ear Bud Upgrade: 275 selectable channels, includes 1 AS-1400T, 1 AS-1400R, EB6 ear buds, single/dual rack kit, antenna, and power supply. 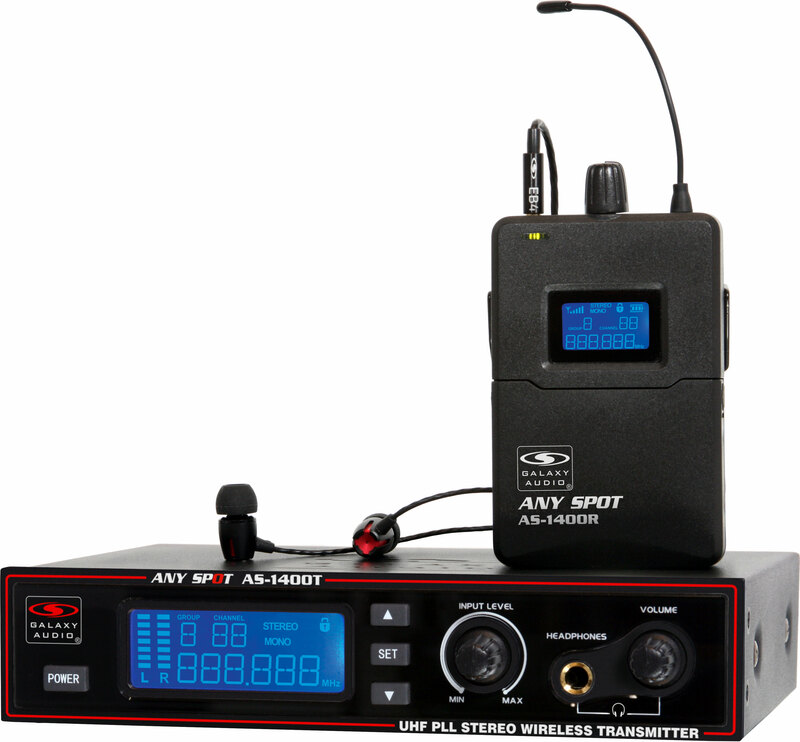 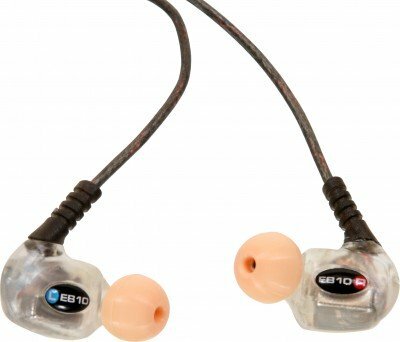 AS-1410 Wireless In-Ear Monitor with EB10 Ear Bud Upgrade: 275 selectable channels, includes 1 AS-1400T, 1 AS-1400R, EB10 ear buds, single/dual rack kit, antenna, and power supply.